For the past few weeks, we’ve heard lots of warnings on Google’s mobile-friendly algorithm update. Since its announcement on February 27th, everyone has been anticipating the change and impact from it. Finally, today is April 21st. 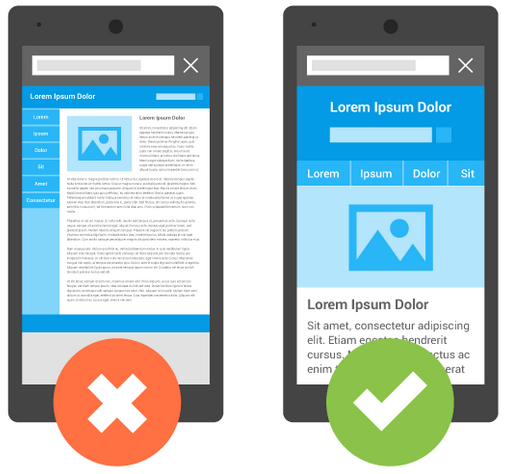 Today, Google will show significant preference for sites that are mobile-friendly. Is Your E-Commerce Website Mobile-Friendly? 3 Things You Will Lose If Your Website Isn’t Mobile Friendly in 2015! The purpose of Google’s algorithm update is to provide searchers with high quality and relevant results that are readable on their mobile devices. Therefore, Google’s algorithm will only affect searches made on mobile devices. This means, searches done on desktops and tablets will not be affected. Surprisingly, the news section in Google searches will not be affected either. In addition, local business listings that are showing within the Google Pack results will not be impacted. If your brand is being searched on a mobile device, you’ll still be shown in search results, despite being mobile-friendly or not. If you’re ranking for the ten organic search results on Google, then the Google algorithm update will impact your rankings. All languages and websites around the world will be affected by the update as well. If you have websites in different languages, make sure that all of them are mobile-friendly and not only your English site. First of all, is your site optimized for mobile devices yet? Just because your homepage or blog is mobile-friendly, don’t assume that your entire website is mobile-friendly. Every page on your website needs to be optimized because the algorithm is ranking you on a page to page level. If you’re still questioning whether your site is mobile-friendly, then chances are, it isn’t. 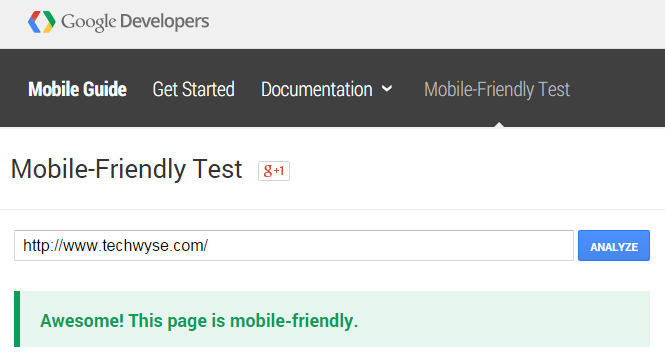 You can check if your site is mobile-friendly with Google’s Mobile-Friendly Test. For those who don’t have a mobile-friendly website yet, Google has confirmed that you will not need to wait for another update to be considered in the mobile-friendly ranking. 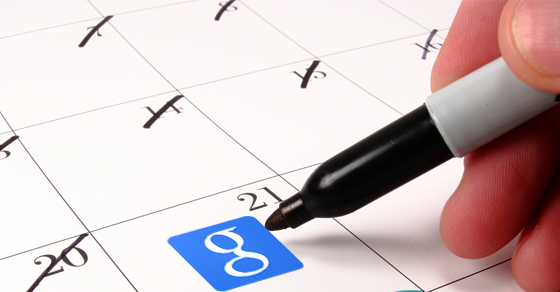 If you optimize your site after April 21st, Googlebot will continue to crawl, re-crawl, or index pages. You can also use Fetch as Google with Submit to Index in Google Webmaster Tools to speed up the process of having your website considered in the algorithm. The algorithm will take about one week to have full effect. Google have also stated that websites will not be able to determine whether their site’s have been impacted by the update until April 22nd. If you haven’t had us run a diagnostic test on your site, now is the time. 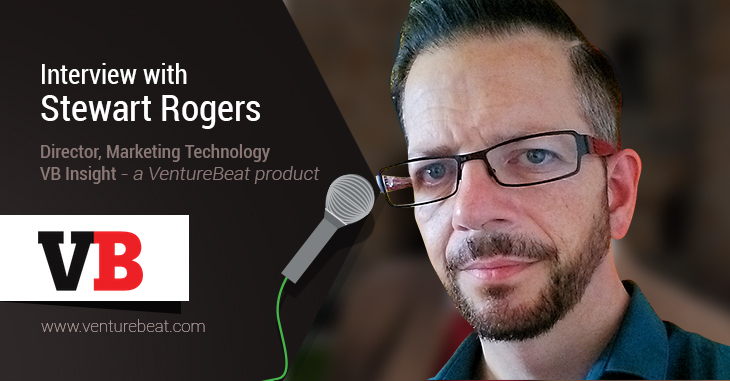 It’s not too late to optimize your website for the algorithm update. Make sure to contact us!